Charming townhome in Desirable Villas at Stonecreek Community! Truely move in ready and all dressed up with brand new paint and carpet. 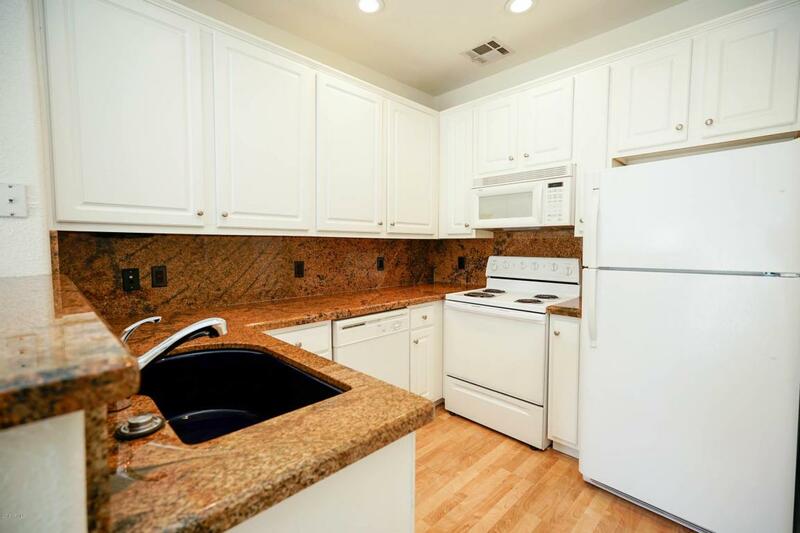 Open kitchen with granite countertops, breakfast bar and lots of bright, white cabinets. 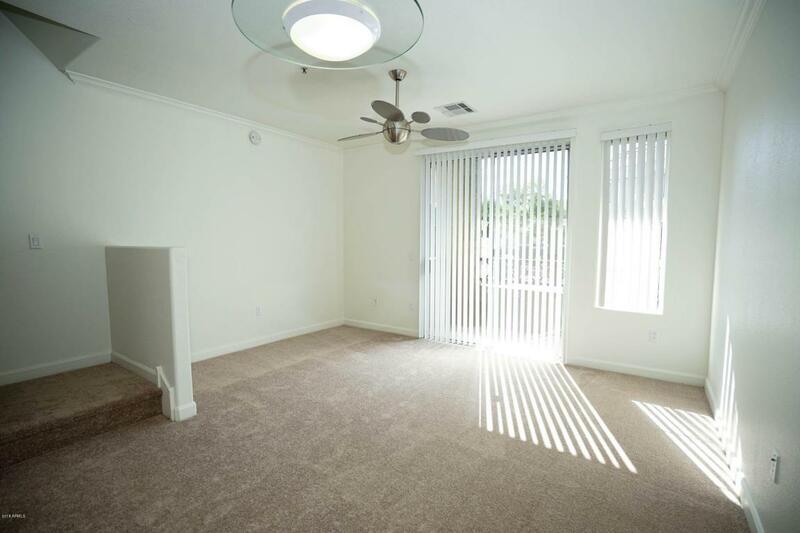 Spacious Master suite with Fireplace and Walk-in Closet! 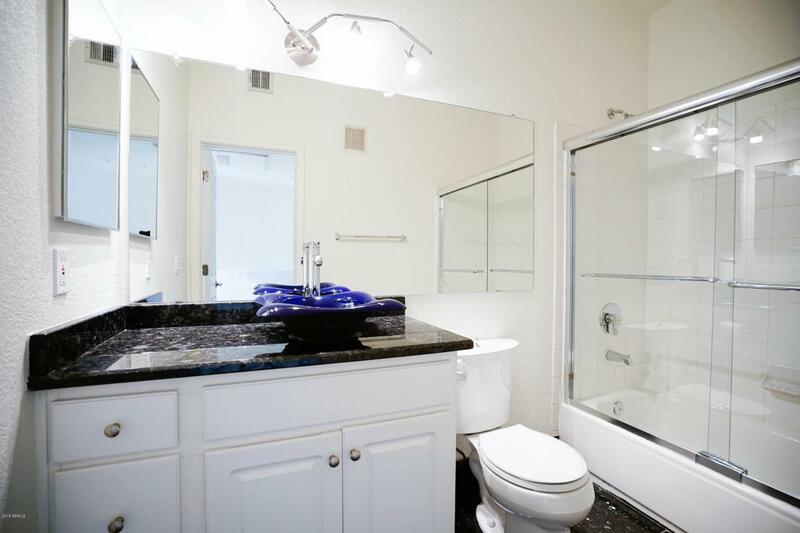 Bath has granite counters and a modern vessel sink. One car attached garage with additional storage space... Beautiful gated townhome community with all amenities including year round pool and spa, fitness center and community clubhouse. 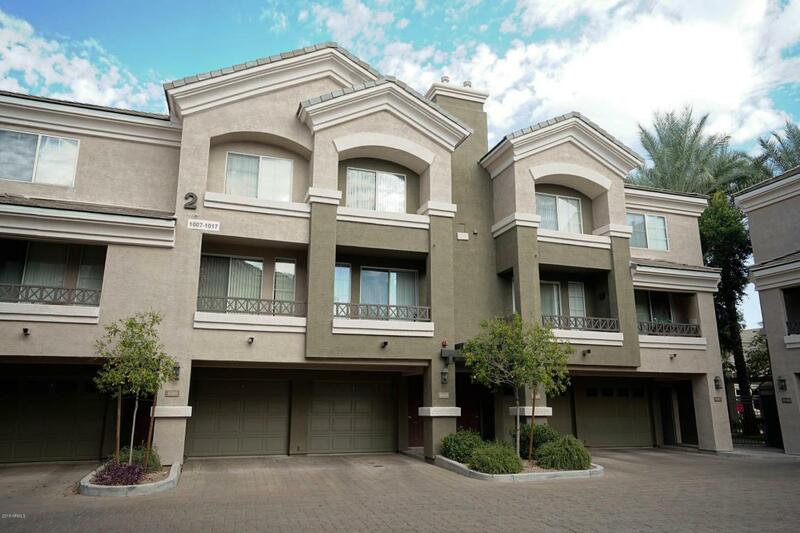 Exceptional Location, close to shopping restaurants, golf, freeways and public transportation!